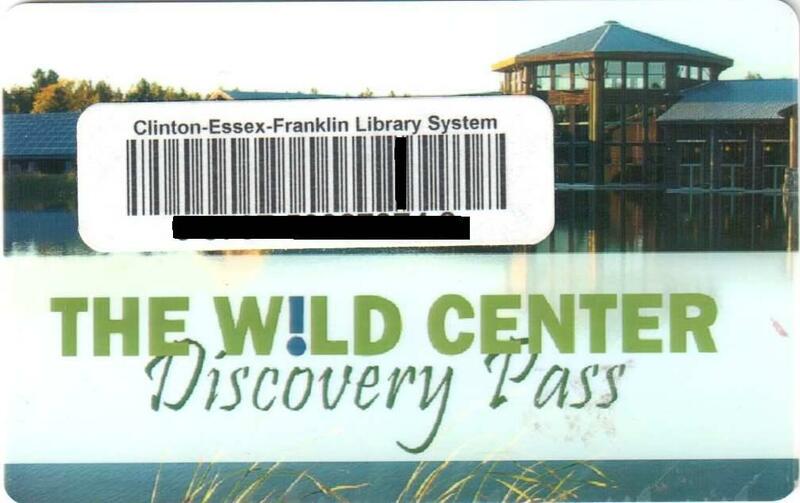 Museum passes may be borrowed, free of charge by Schroon Lake Public Library cardholders, over 18 years of age. Most family passes admit two adults and up to four accompanying children. Passes are subject to availability, and are available on a first-come, first-served basis. Borrowers may call the library to check if a pass is available but the library will not reserve passes. Only one pass may be borrowed per library card at a time. Borrowers must return a pass before borrowing another one. A fee of $.10 per day will be charged to the borrower for passes held beyond the three day loan period. 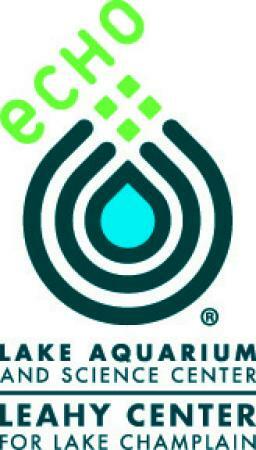 How much does it cost with pass to go to Wild Center?